SAN FRANCISCO, Aug 17, 2014/ — One of the 12 students chosen by the Academy of Art University School of Fashion to present at Mercedes-Benz Fashion Week, Szu Chi Huang, M.F.A. 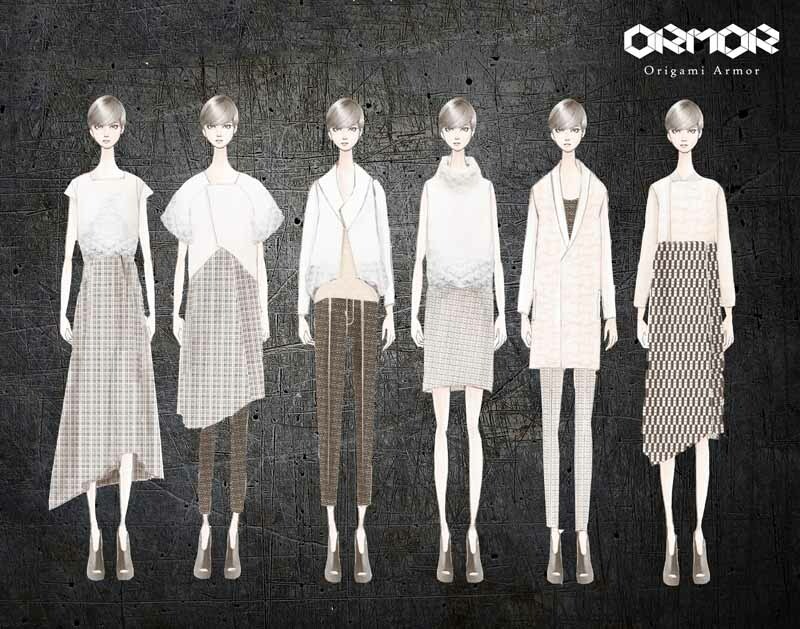 Fashion Design, hails from Taiwan where, before coming to Academy of Art University, she completed a B.A. in Costume Design. Her background in costumes led Szu to be inspired by traditional Japanese samurai armor. Szu’s collection translates her inspiration into modern fashion by using innovative construction techniques to achieve the three-dimensional feeling of armor that has been compiled from many small pieces. Szu used origami-folding techniques on leather and wove grosgrain ribbon in mesh fabric to mimic the woven texture of the samurai garments. The simple black and white color palette of her collection is a nod to traditional Japanese ink paintings and calligraphy. 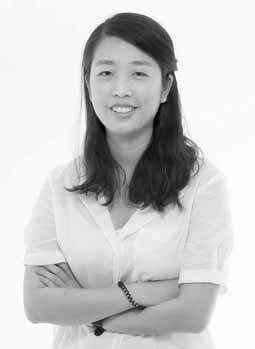 Szu Chi Huang’s work will be presented at The Academy of Art University Spring 2015 Graduation collections during Mercedes-Benz Fashion Week in New York. The runway show is slated for Saturday, September 6th at 7:00 PM at The Theatre in Lincoln Center.